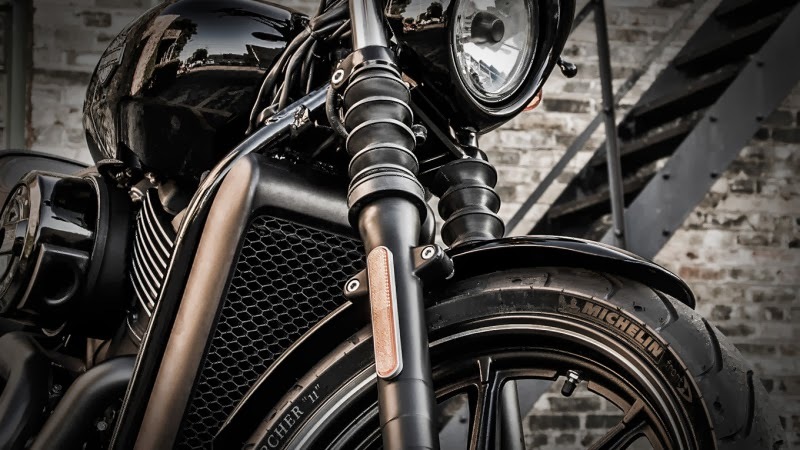 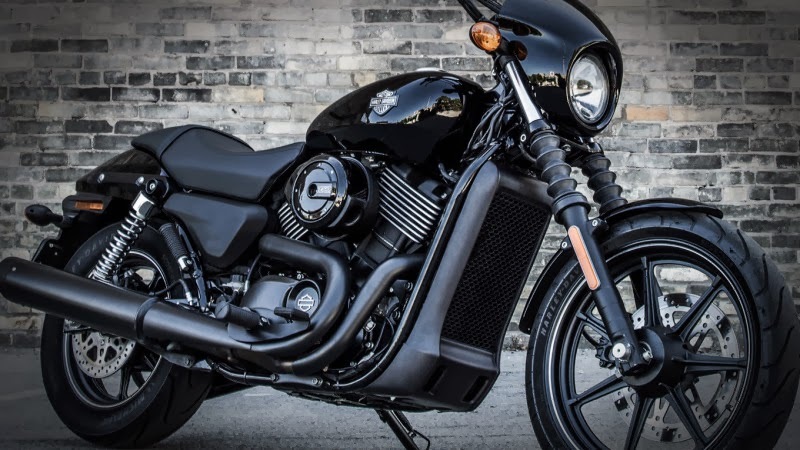 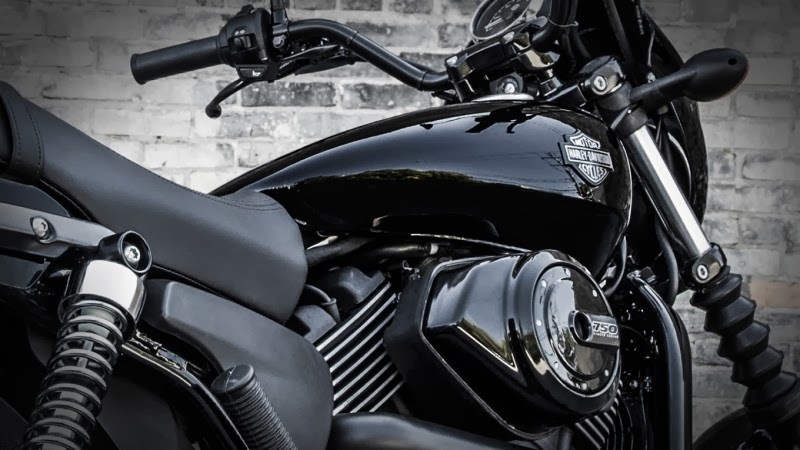 Harley-Davidson has revealed two new motorcycles for 2014: the Street 500 and 750. 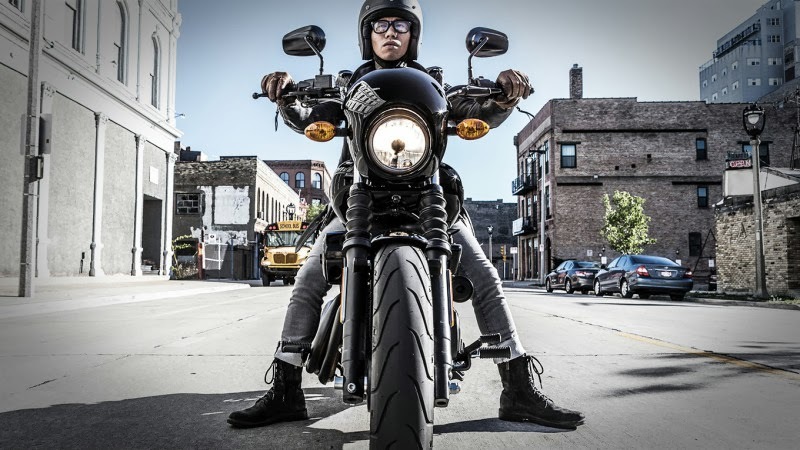 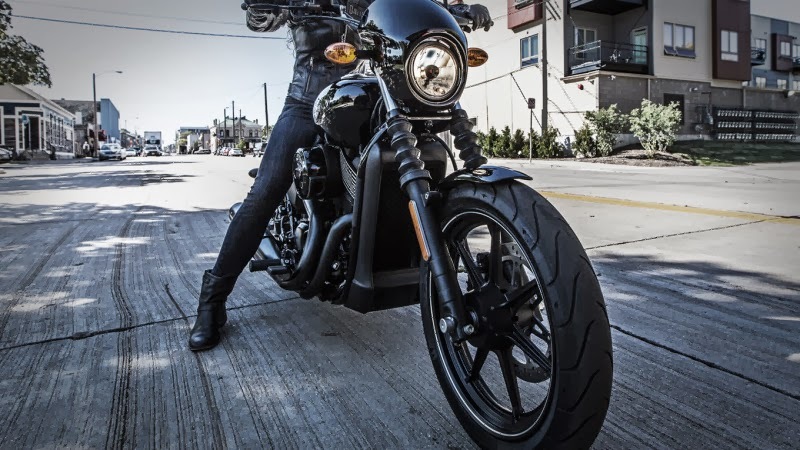 Designed for the global, urban riders, they are low and sporty, featuring the all-new Revolution X, V-Twin engine. 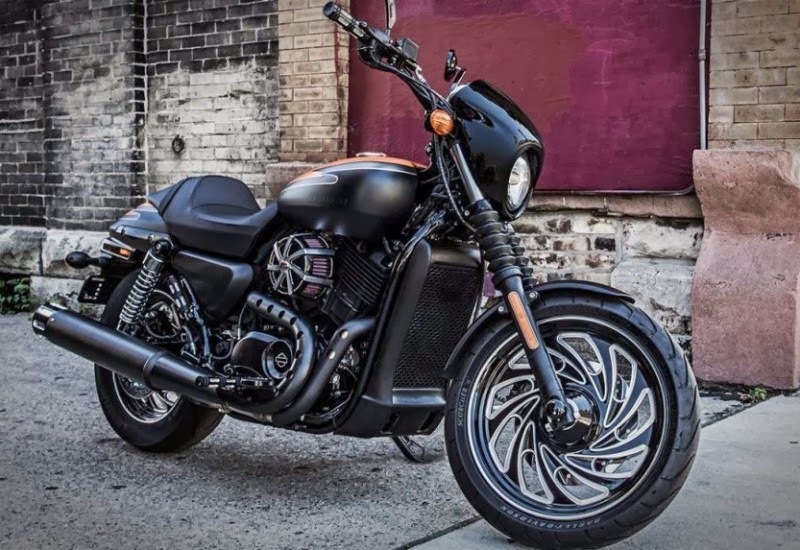 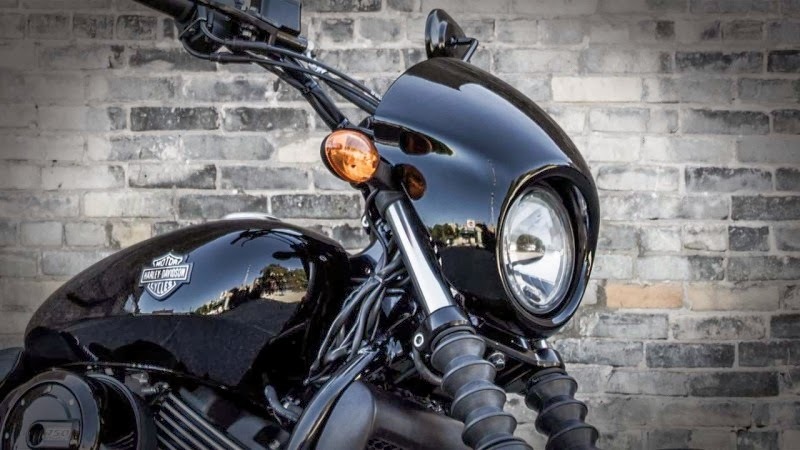 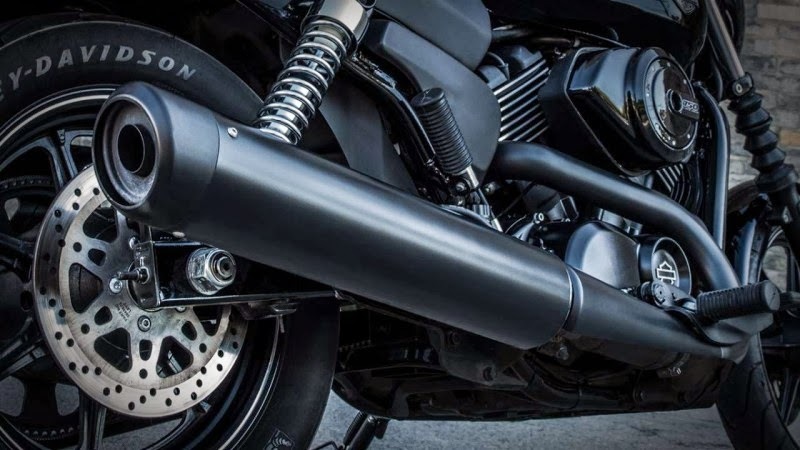 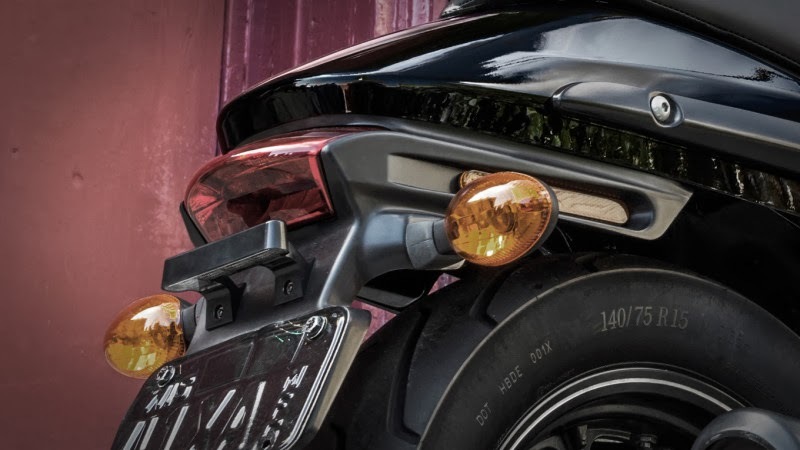 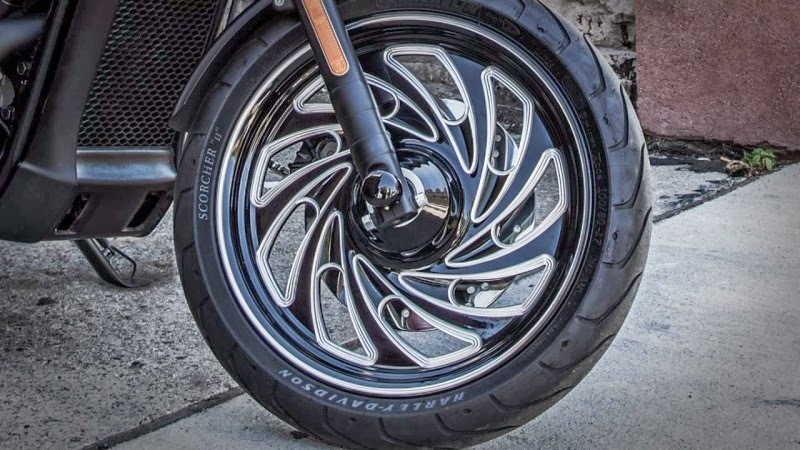 Расскажите друзьям о "Harley-Davidson reveals 2 New Motorcycles"